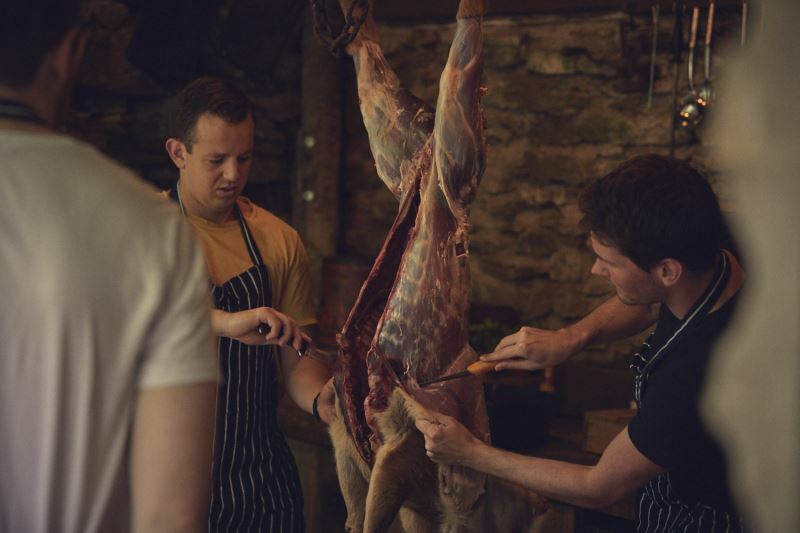 Get intimate with your meat and become confident in your knife skills on this in-depth butchery day course. 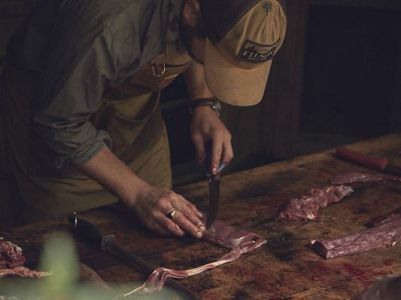 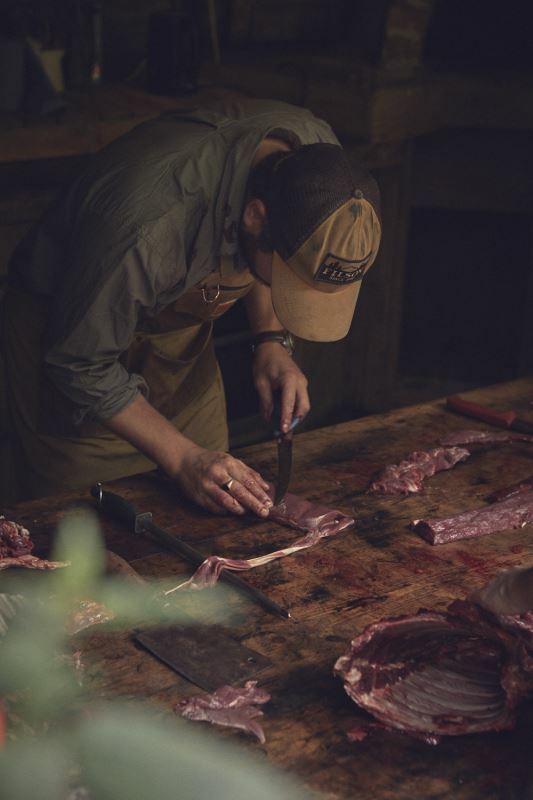 Starting off learning the crafts of knife selection and sharpening, we then set to work on a full deer carcass. 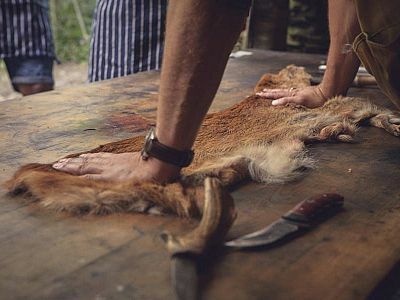 By the end of the course you will feel comfortable heading into any butchers and ordering a whole carcass and we will provide you with the advice to do it at home. 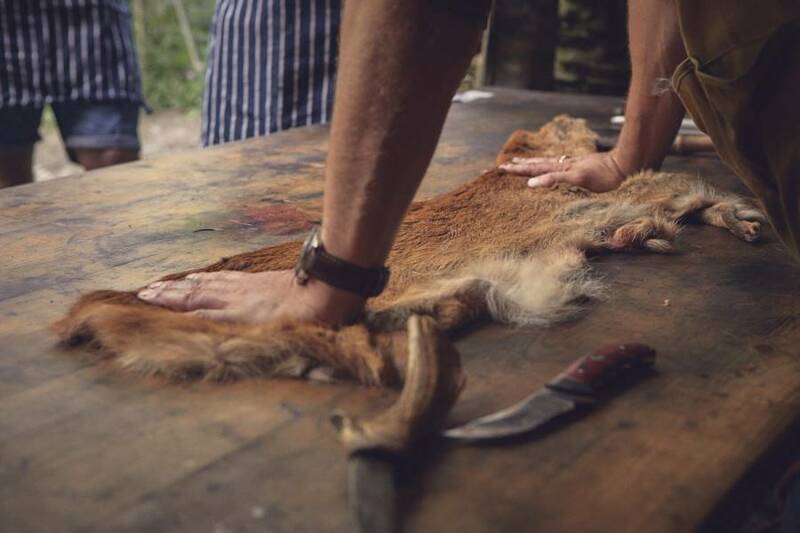 Learn the ability to know your fillet from your flintstone chop and what cut is best used in which dishes by booking your place on the course today!